The Center for Phenomenological Studies at UC Louvain and the Philosophy Department at Marquette University are pleased to announce that the first issue of Etudes Phénoménologiques – Phenomenological Studies will be published by the end of the year (Peeters Press). Don’t forget: there is already a Call for Papers for the next issue in 2017 (« Life as a Phenomenon » and Varia Section). 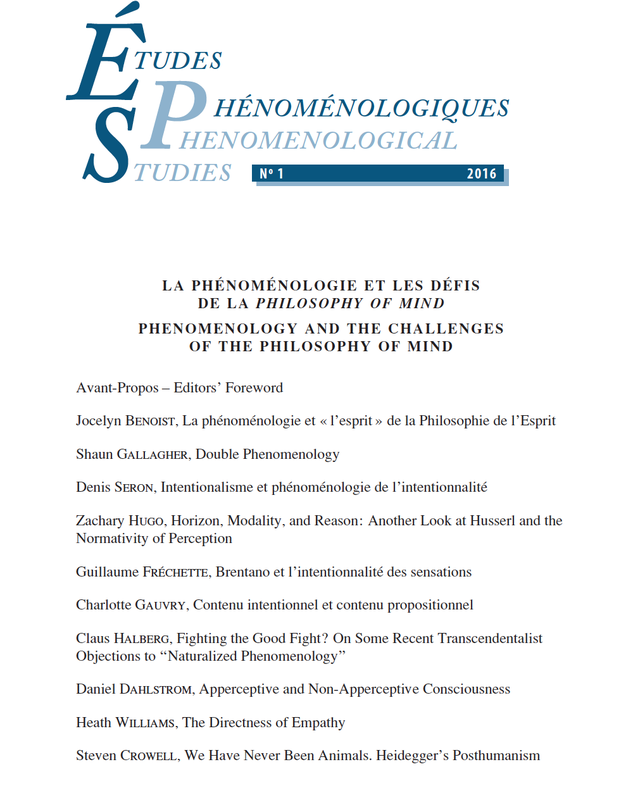 Etudes phénoménologiques – Phenomenological Studies: first issue « Phenomenology and Philosophy of Mind ». 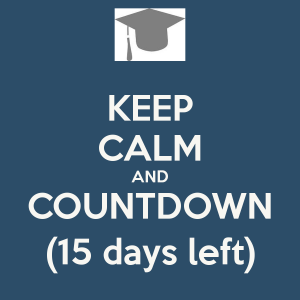 Two weeks left before the deadline! The call for papers ends on January the 31st 2016. Remember there’s a permanent call for papers: Submission on any topic related to the fields covered by Journal are welcomed. 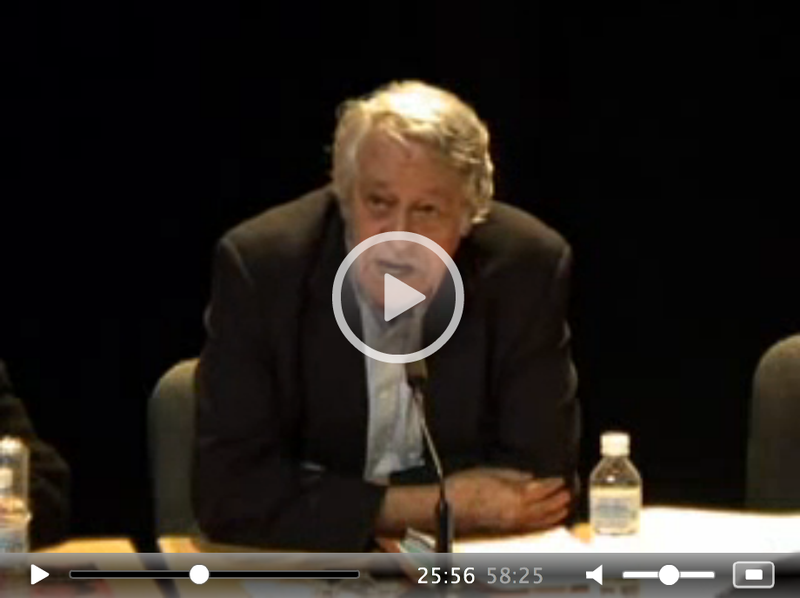 Guidelines are available on the CEP’s website and on Academia.edu.